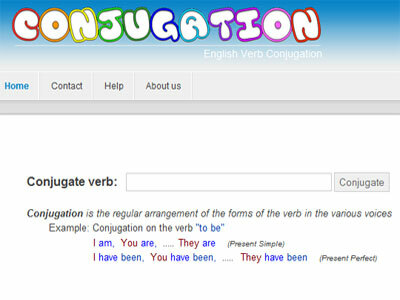 Conjugation is the creation of derived forms of a verb from its principal parts by inflection (regular alteration according to rules of grammar). 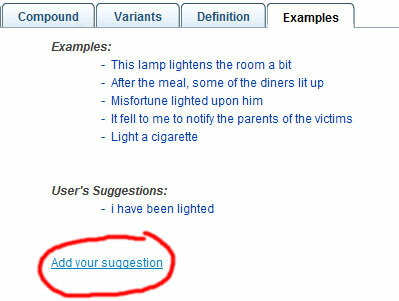 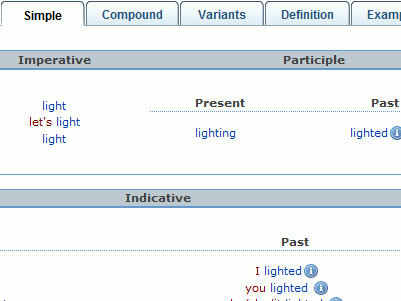 Conjugation may be affected by person, number, gender, tense, aspect, mood, voice, or other grammatical categories. 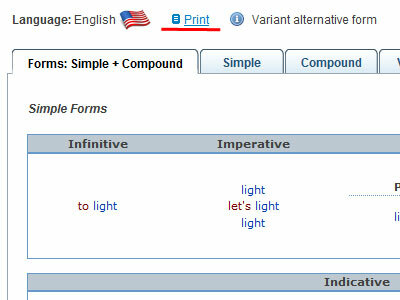 Conjugated forms of a verb are called finite forms. 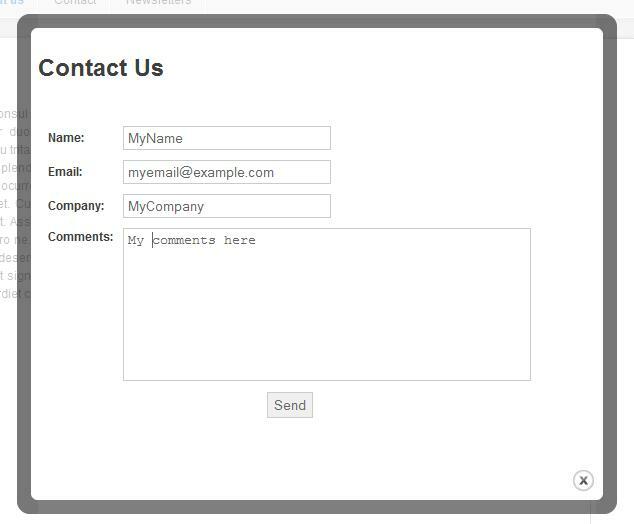 In many languages there are also one or more forms that remain unchanged with all or most of grammatical categories: the non-finite forms, such as the infinitive or the gerund. 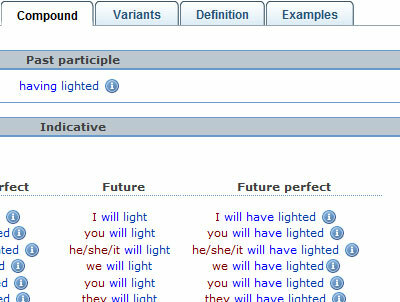 A table giving all the conjugated variants of a verb in a given language is called a conjugation table or a verb paradigm.